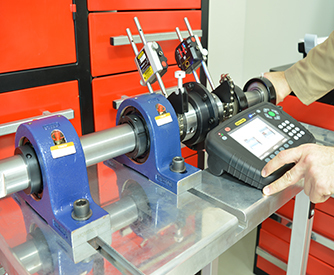 Achieving the maximum lifetime of your components, and being able to predict whether a component should be replaced at the next convenient maintenance period, offers serious savings in the operating of a plant. 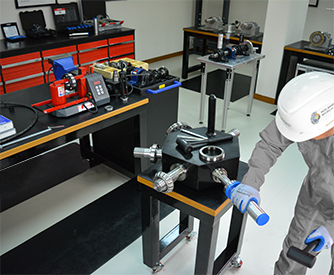 Rolman World offers a full range of maintenance and monitoring tools which help in protecting the value of components and monitoring their performance during operation. 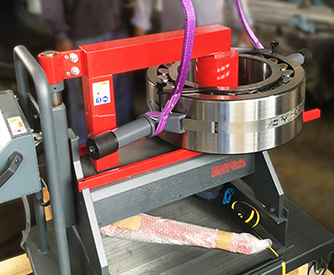 We also supply a wide range of hydraulic and mechanical tools which help your team accurately and efficiently fit, mount and dismount components reducing down time and saving money. We can offer training in the use of these tools, or can manage the use of them on your behalf.